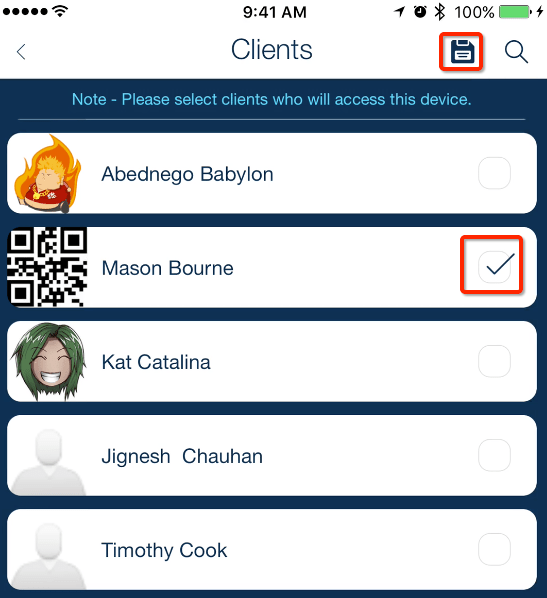 QSMed is a paid add-on feature to QSP, and, once purchased, it can be found within QSMobile. 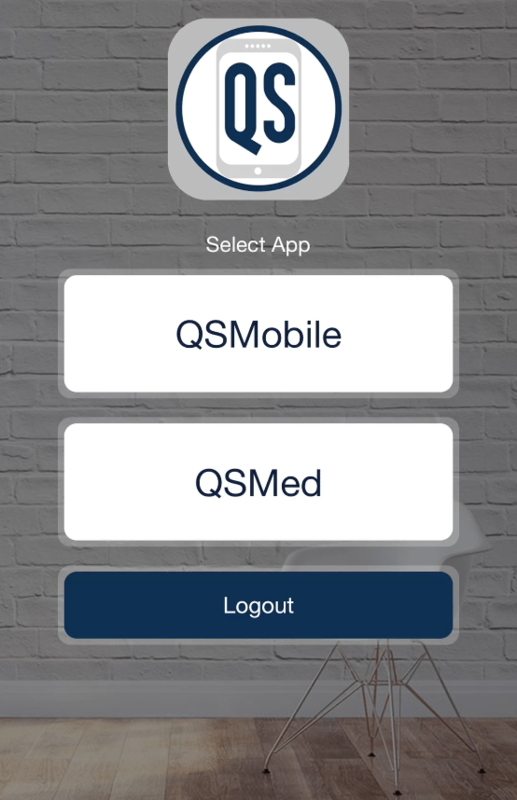 To have access to the QSMed app, you must first install QSMobile from the Apple App Store or Google Play Store. Directions for installing and configuring QSMobile can be found HERE. If QSMed and the device it is on will be used on a “client device” (i.e., A device that will stay in the client’s home, or a device that is always with the client, whether it’s the client’s actual personal device or an agency device that is with the client) there’s one additional step needed to configure it properly. You may be asking, “What’s the point of having a client configured device for QSMed?” Or, “Are we supposed to provide our client’s with devices in order to use QSMed?” To explain further, it is not necessary or required to have a client configured device for QSMed to work. Since QSMed is an app, it needs to be installed on someone’s device, whether it’s the clients, the employee’s, an agency provide device, or all of them. Here’s the difference, so you can decide what’s best for your operations, and it all comes down to one variable: QSMed reminders via push notifications. 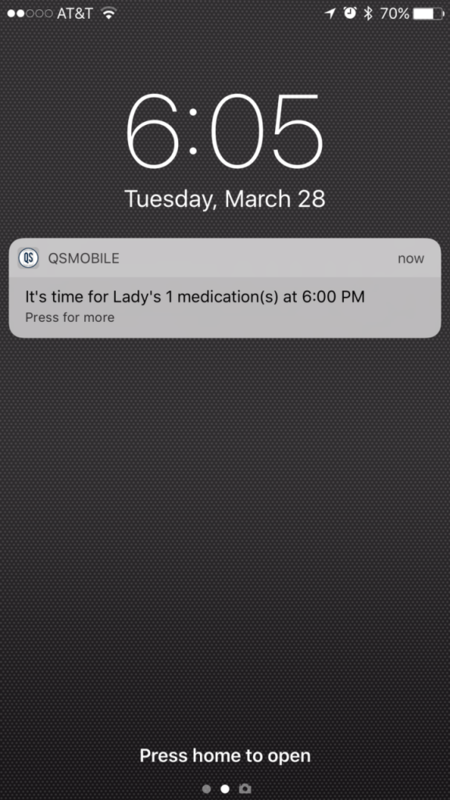 Client Configured Device: One of the features of QSMed are its medication reminders, which come in the form of push notifications. Push notifications that are sent from the QSP server to a client configured device follow the scheduled medication regime for the client. 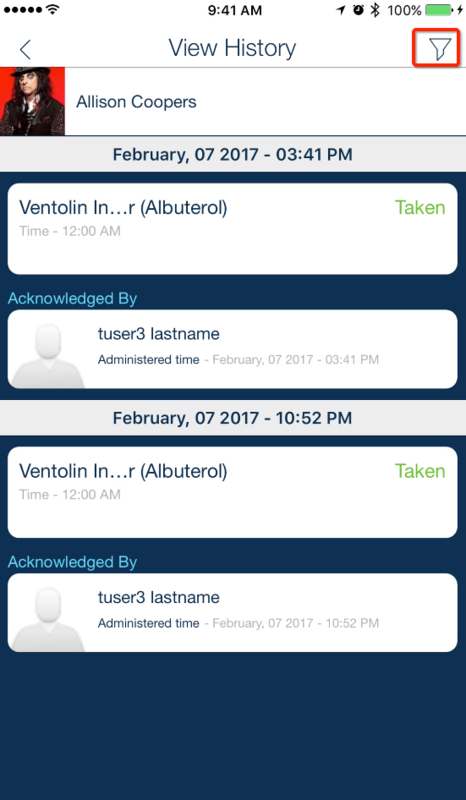 It doesn’t matter which employee is scheduled, a client configured device will receive push notifications for every scheduled medication. 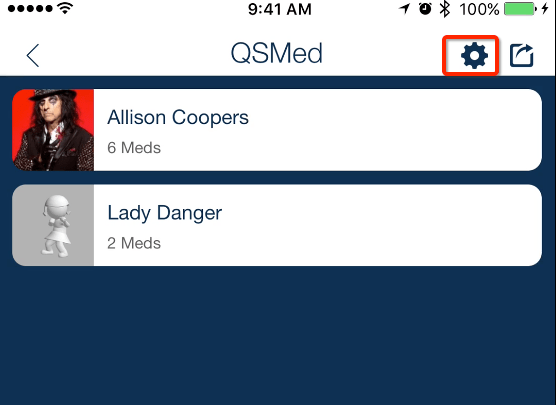 The frequency and interval of these medication reminder/push notifications is set in the QSMed Preferences in QSP which is explained HERE. 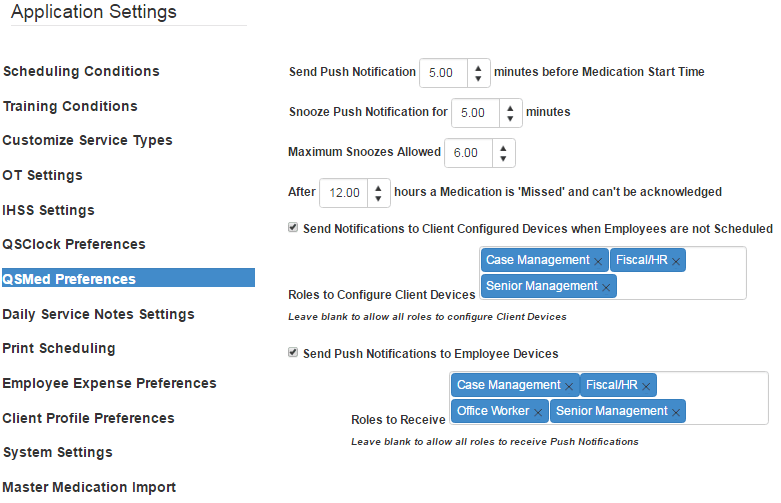 There are additional settings here that can be setup to send push notifications even when employees are not scheduled. Employee Device: When an employee is scheduled in QSP during a time that a client’s medications are due, the scheduled employee will receive a medication reminder via a push notification to their personal device. 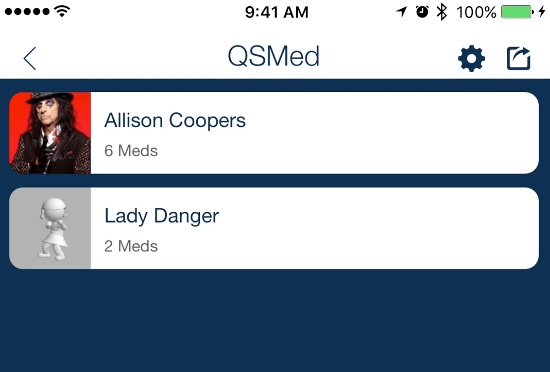 The frequency and interval of these medication reminders via push notifications follows the same pattern as configured in the QSMed Preferences in QSP. There are also additional settings here for sending push notifications to employee-specific devices, such as if push notifications should be sent at all, and, if so, which employee Roles should receive them. For a device that will stay in a client’s home (or stay with the client) it will need to be configured as a “client device”. Upon logging in, there will be the two apps to choose from: QSMobile and QSMed. Choose QSMed. 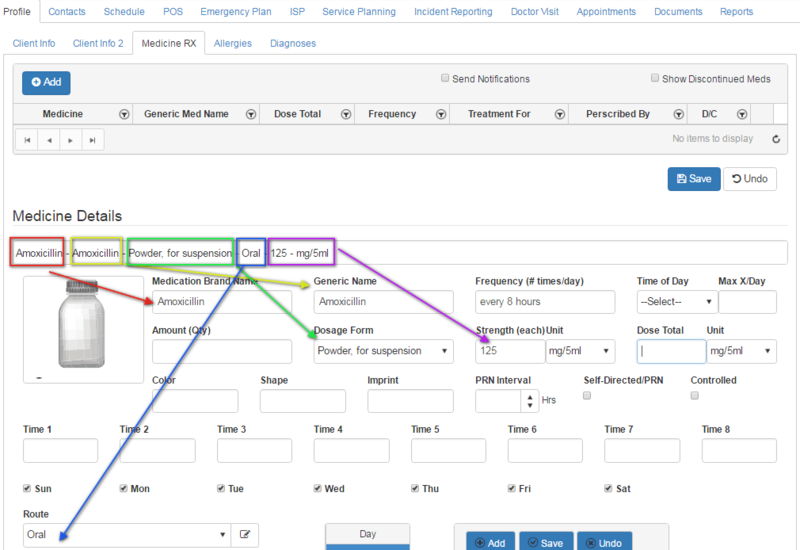 Once entering QSMed, the first page will show a list of any QSMed clients that the user is scheduled with “today”. If the user is not scheduled, no client names will display. Regardless, in the top right hand corner of this page is a Settings icon. Select it. Next, select the Client Configuration button. Next, select the client(s) for whom the device is being assigned to and then press the Save icon, and wait for the “Access granted successfully” message. Upon logging in, there will be the two apps to choose from: QSMobile and QSMed. Select QSMed. Once QSMed is selected, the first page which will show a list of any QSMed clients that the user (i.e., the employee logged in) is scheduled with “today”. If the user is not scheduled, no clients will display. Below the client’s name is the number of distinct medications that are scheduled. For example, if a client only takes one medication which is scheduled 3 times a day, this would display as “1 Med”. If the med has not been acknowledged going into the next day it will display red. To acknowledge medications, first select the “Outcome” for each one. The choices are: Taken, Held, Declined, Natural Support and Day Program. A “Comment” can be added to any medication Outcome. If “Declined” is chosen for any medication, the Comment then becomes required before signing off as Acknowledged. 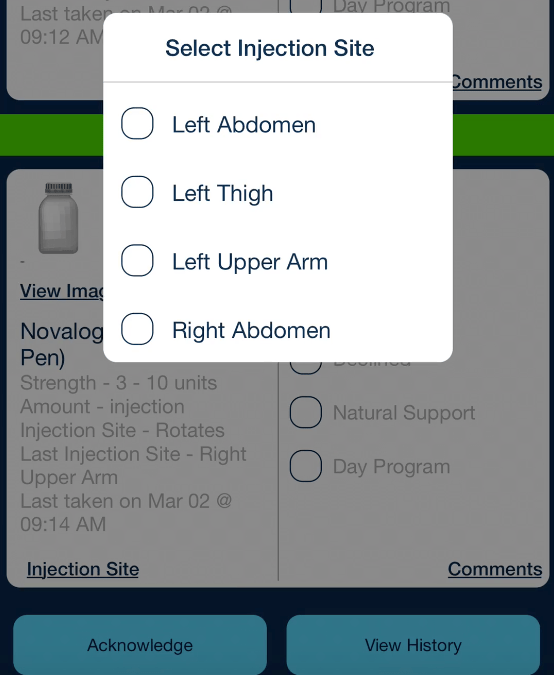 If a medication has an Injection Site that is listed as “Rotates”, then selecting an Injection Site becomes required before signing off as Acknowledged. Once the proper medications have been assigned an Outcome, select “Acknowledge” at the bottom of the screen. 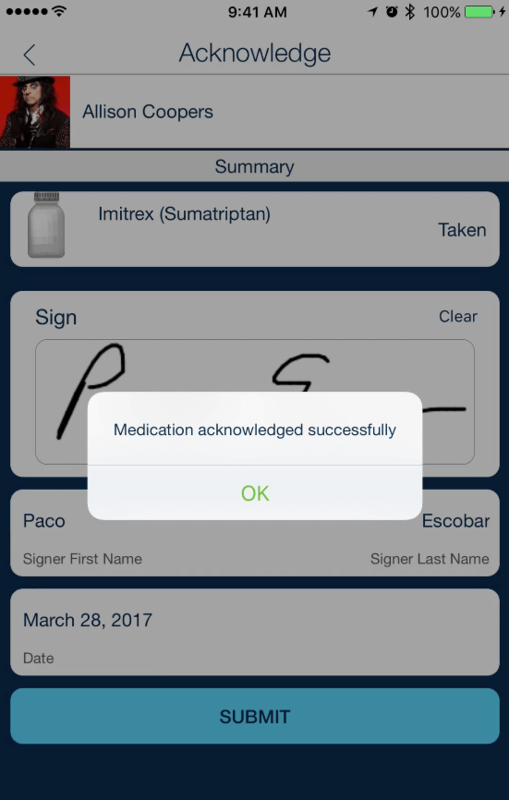 This will display a summary of the medications acknowledged and their outcome, as well as a Signature Field. Add your signature using your finger, or a touch screen tool. 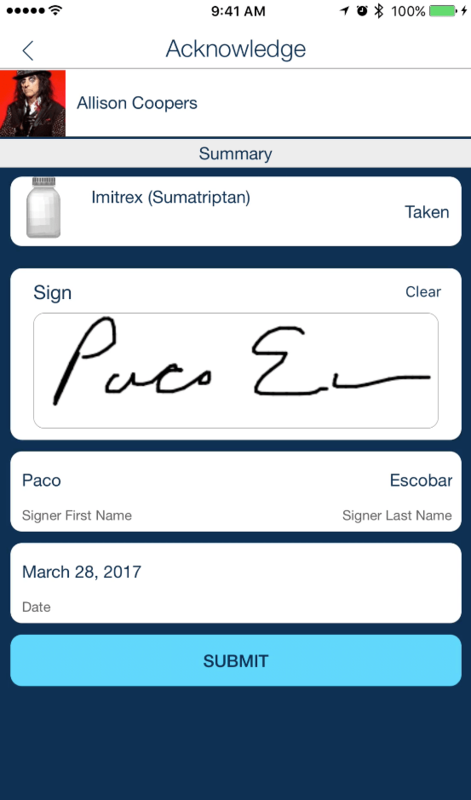 If you mess up, press “Clear” in the top right hand corner of the Signature Field and sign again. Once complete, select “Submit” and wait for the successful acknowledgment pop up. After pressing OK, the medication(s) that were acknowledged are removed from the day’s list of scheduled medications. Here is how to acknowledge an unscheduled PRN medication. Select the icon in the top right hand corner of the list of scheduled medications. All PRNs and their details will display just like a scheduled medication. Select the proper Outcome, then Acknowledge and Sign. “Comments” are required for PRNs. 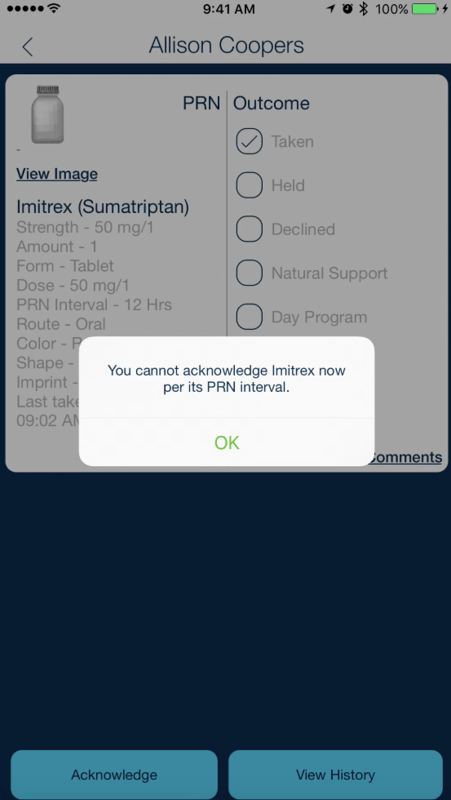 If a PRN Interval has been set, and a PRN is attempted to be acknowledged within the PRN interval (time frame), a restriction message will prevent acknowledgment. 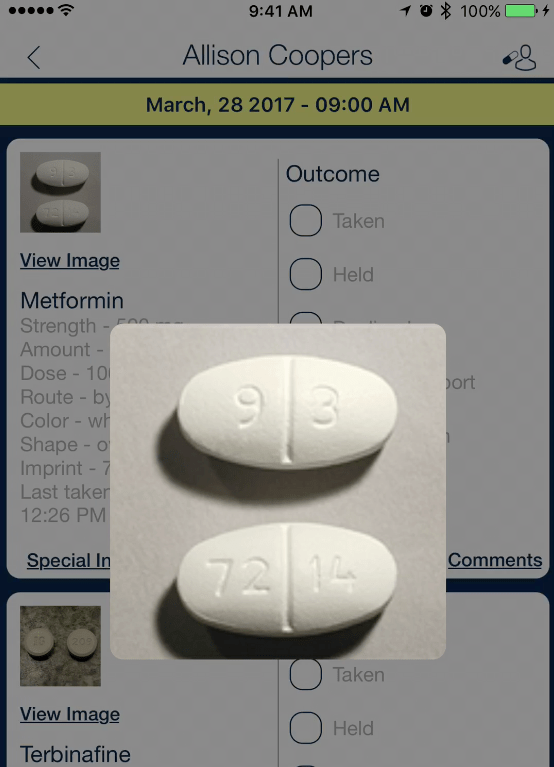 To enlarge the image of a medication, select the “View Image” link located below the med image. 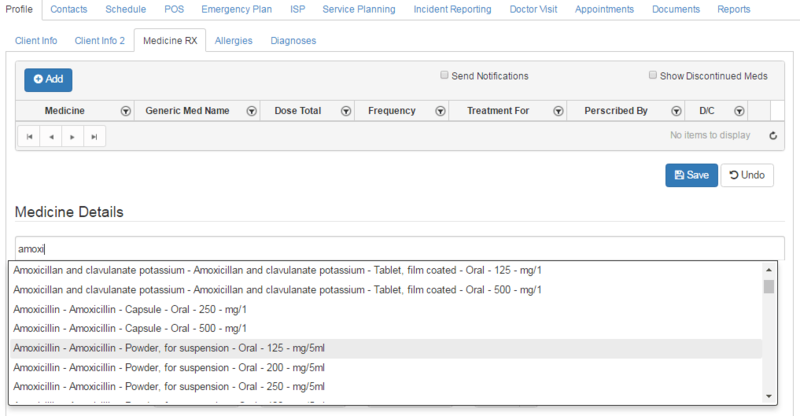 To see any additional medication and prescription details select the image of the medication. 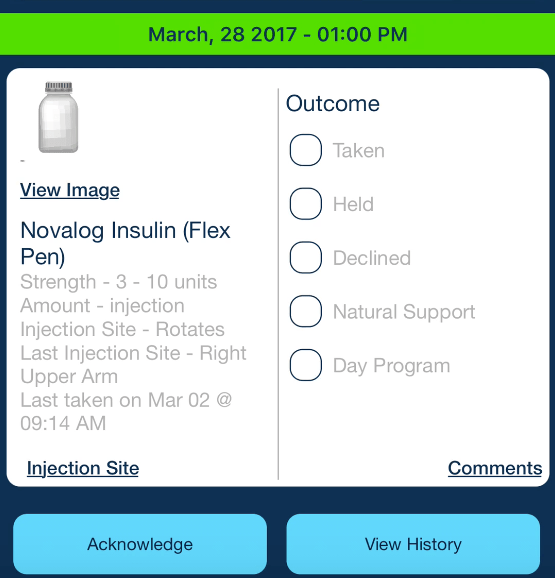 At the bottom of the Scheduled medication screen, next to the Acknowledge button is an option to “View History”. 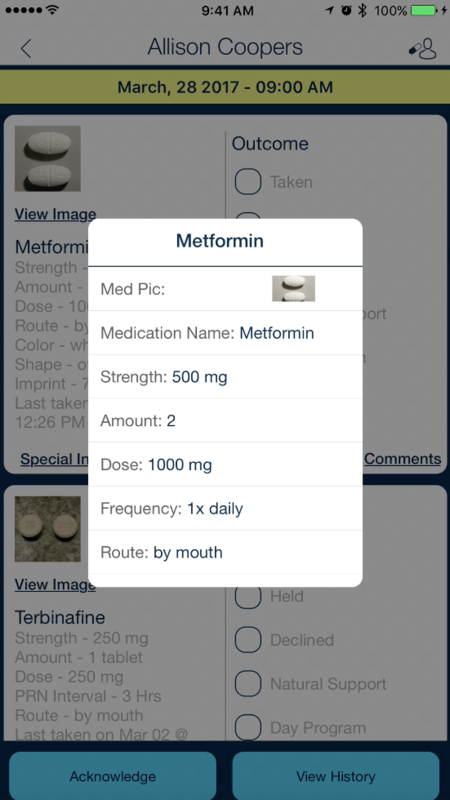 Selecting this will, by default, show any medications that have been acknowledged “today”. To see the history for a specific time and/or a specific Outcome, select the filter icon in the top right hand corner, and then set the filter parameters. 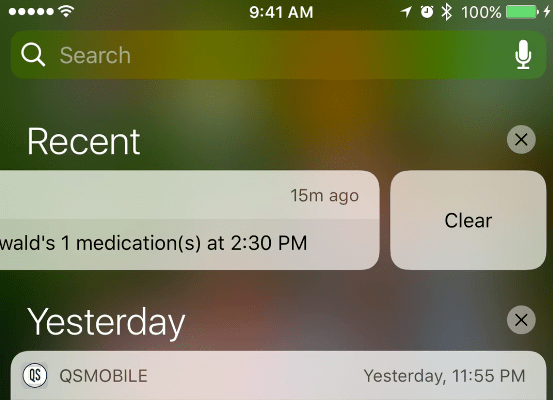 If enabled, medication reminders will be sent to a device via an app push notification. The push notification will use the devices native settings that control how it behaves, such as the sound of the alert, its noise level, if it vibrates, how long it displays on the screen, etc. On iOS devices, swiping the push notification to the right will display an option to “Clear” it. This simply removes the push notification from view. If the push notification is selected, you’ll be taken directly to QSMobile to log in and then into QSMed automatically. If your phone’s lock screen has a passcode, that will need to be entered first. Send Push Notification _ minutes before Medication Start Time: When this is set, push notifications will be sent to the appropriate devices (client and/or employee) X minutes before the scheduled start time of a medication. For example, if set to 15 minutes and a particular medication is scheduled at 8 AM, the first push notification will be sent at 7:45 AM. Snooze Push Notification for _minutes: Once you have the above setting set, choose how many minutes of a delay (“snooze”) you want before the next push notification will send. For example, if set to snooze every 5 minutes, then a push notification will be sent to the appropriate devices every 5 minutes until either the medication has been acknowledged, or until the “Max Snoozes Allowed” has been reached, which is the next setting. The Snoozing of a push notification happens automatically and is not a manual control by the end user. Max Snoozes Allowed_: The amount set here controls how many times the push notification will be snoozed. For example, if set to 9, and if we include our previous setting examples from above, a push notification will be sent 15 minutes before the scheduled start time of the medication and continue every 5 minutes, until it has been sent 9 times (or until the medication has been acknowledged). The max snoozes also controls when a Missed Med Warning email will be triggered. Learn how to set those up here. After _ hours a Medication is considered ‘Missed’ and can’t be acknowledged: This setting determines when a scheduled medication in QSMed will be no longer aknowledgeable from QSMed. For example, if this setting was set to 6 hours, and if a medication is scheduled at 8:00 AM, that medication will display in QSMed until 2 PM, and if it is not acknowledged by then, it will be removed from the scheduled med list for the day it was scheduled. It will also be flagged as “Missed” when the MAR is generated. Send Notifications to Client Configured Devices when Employees are not Scheduled: When this setting is enabled by checking the box, push notifications will continue to send to a client configured device for all scheduled medications even when no employee is scheduled to work with the client in QSP. 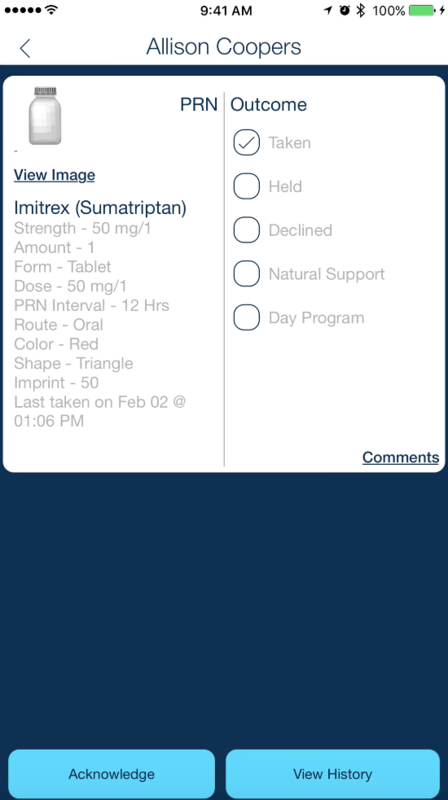 For example, if a client is scheduled with Natural Support, and this setting is turned on, their device will still get push notifications for their scheduled medications. Roles to Configure Client Devices: Assigning specific Roles to this setting allows any employees that have that Role to log in to a device containing QSMed and assign that device to a client(s). 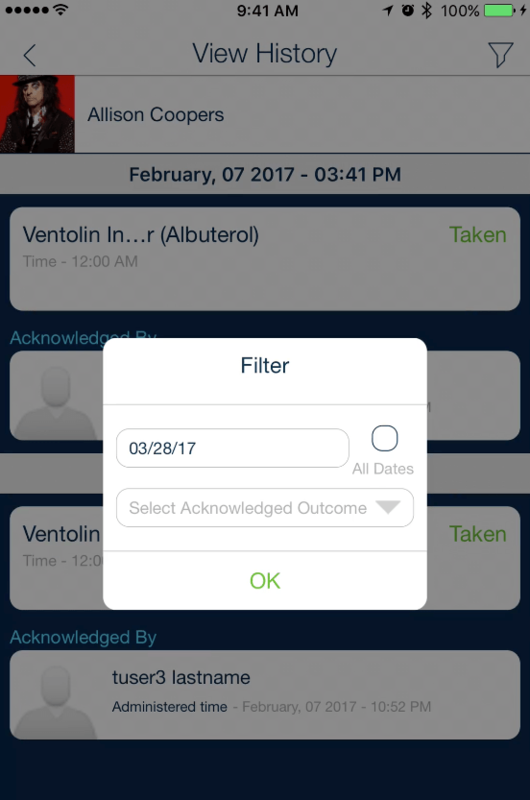 There are a few more medication detail fields that become available within a client’s medication section when your company becomes a user of QSMed. 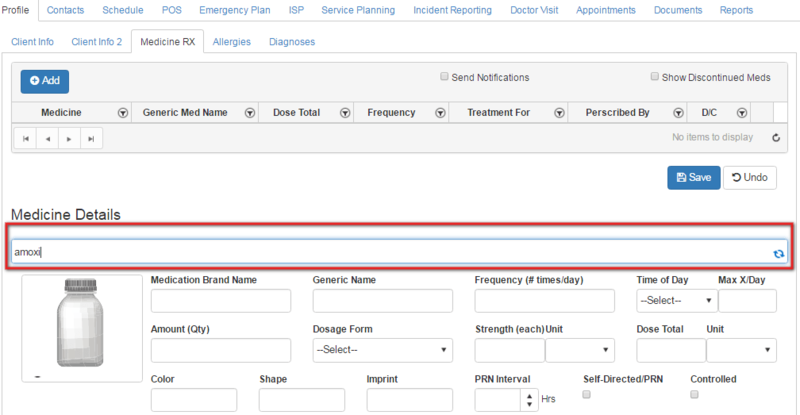 This section describes how to setup a client’s medications for administration tracking using QSMed. Begin by typing in a minimum of 3 characters (though more helps refine the search results) of any part of either the brand name of generic name of the medication. The spinning blue indicator in the far right of the search field lets you know it’s filtering results from over 110,000 records. Schedule Medication Administration: Using the day/time grid, add the appropriate time(s) on the appropriate day(s) that each medication will be taken by the client. Setting up these scheduled medication administration times is the key to activating them for display in QSMed. Setting up scheduled medication times will also be what’s referenced for sending medication reminders via push notifications. 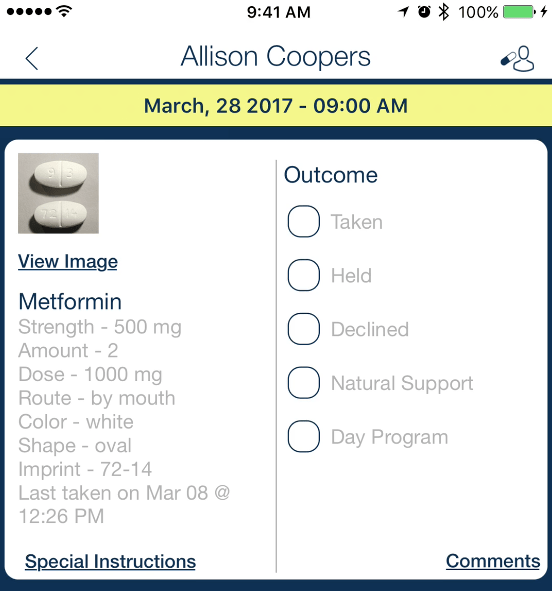 Send Notifications Option: When enabled, push notifications will be sent to the appropriate device(s) for the client’s scheduled medications. Enabling this setting also means that Missed Medication Email Notifications will be flagged to send as well, when necessary. To learn more about setting up Missed Medication Email Notifications go here. 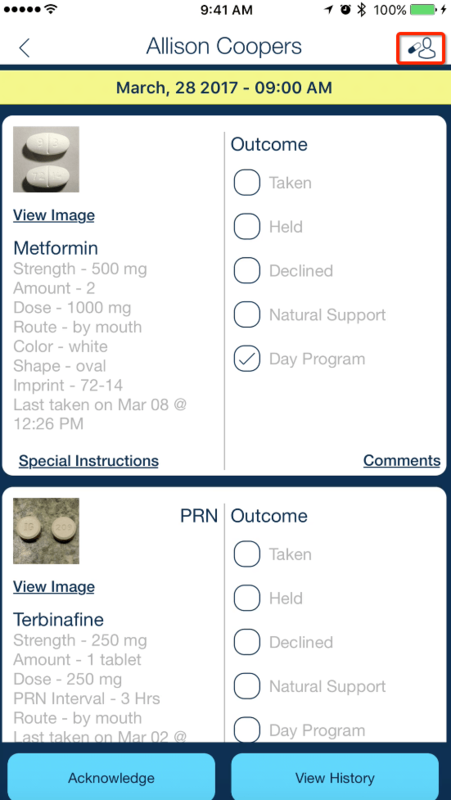 Self-Directed/PRN Medications – Scheduled vs Unscheduled: For the purpose of QSMed, the way to indicate that a medication is a PRN is by selecting the “Self-directed/PRN” check box. 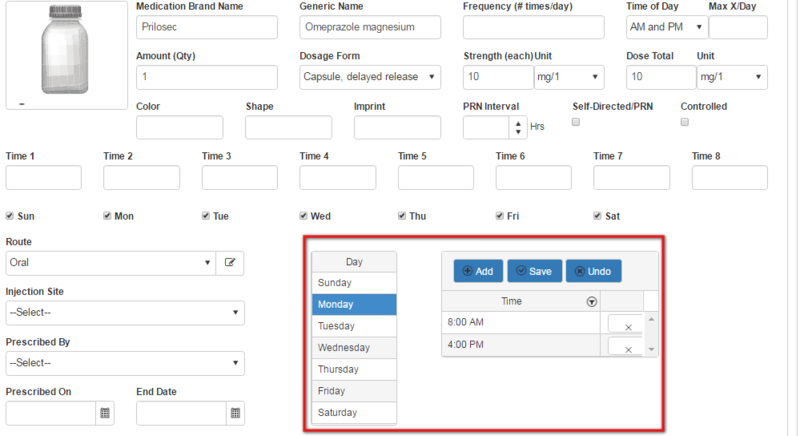 When this is enabled, and the medication is unscheduled every day of the week, then it will display in the Self-Directed page of QSMed. If it is enabled as a “Self-directed/PRN” and scheduled and the PRN Interval is set, then it will be displayed and function like any the other scheduled medications, but will be labeled as a PRN. PRN Interval: This setting can be used to indicate how often a PRN should be taken. When a PRN interval is set, it will be enforced in QSMed by restricting the acknowledgment of the PRN medication when attempted within the interval of the previously taken time. There is one type of medication notification that should be setup in QSP and it’s the notification that is sent when an employee has not acknowledged a client’s medication within the defined time frame (as set by the Max Snoozes Allowed). To setup this notification, navigate to Utilities -> Notification Maintenance. From the Notification Category select “QSMed Notifications” and then from the Notification Sub Category select “QSMed-No Med Given”. Decide the delivery method, and if Email is chosen, write a custom Email Subject line. Next, choose which employee will have their email address be the automatic Sender, as well as which Positions should be the recipients. Ensure it’s “Enabled” and Save.